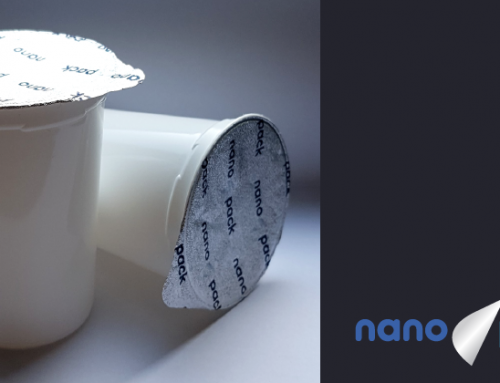 NanoPack is happy to announce that the project has been named one of the four finalists in the Resource Efficiency category of the Packaging Europe Sustainability Awards 2018. 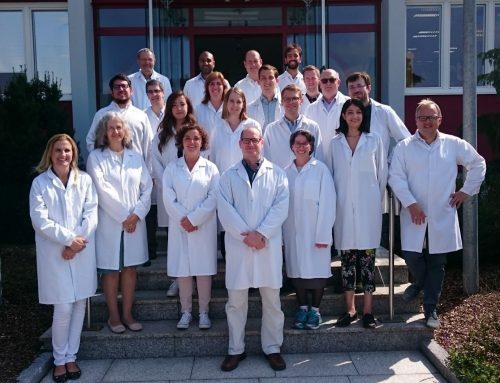 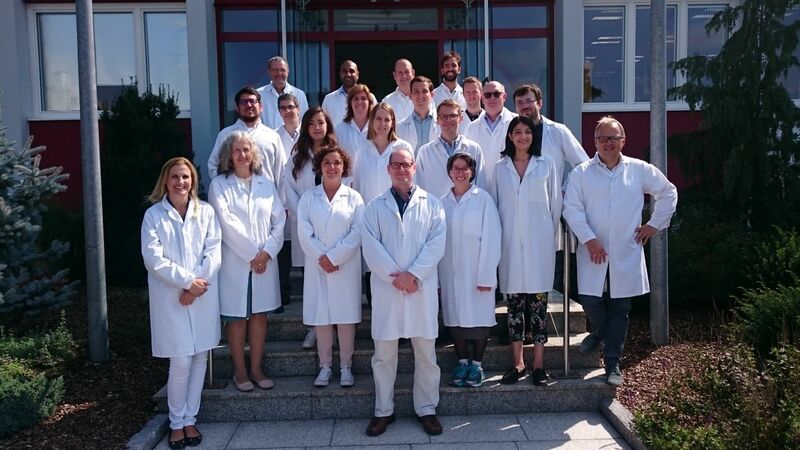 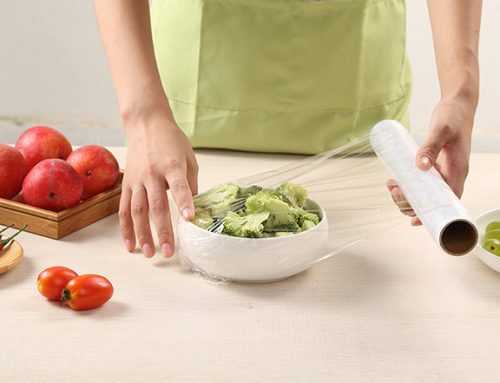 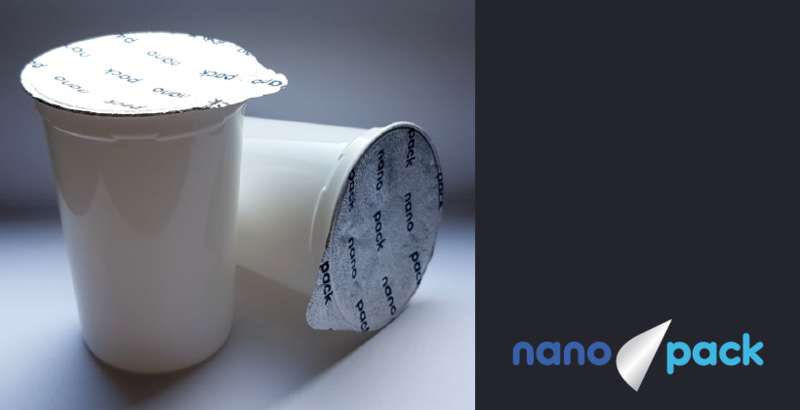 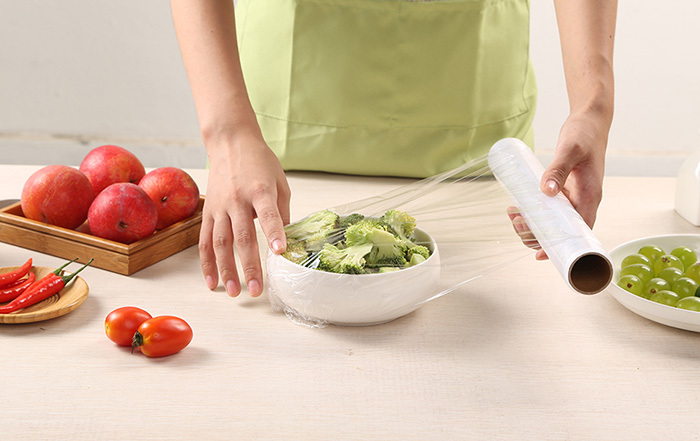 NanoPack is selected because of its sustainable solutions for enhancing food safety by inhibiting growth of microbes in food products, which will prevent early spoilage and foodborne illness outbreaks. 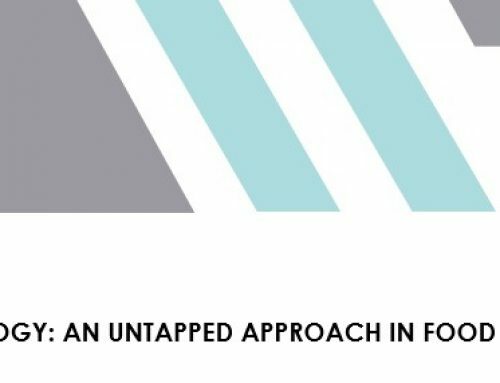 The active food packaging solution will prolong the shelf-life of foods, directly contributing towards tackling the problem of food waste. 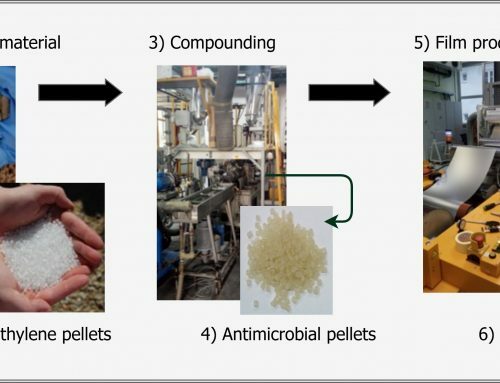 Minimising food losses caused by spoilage can reduce operational costs for food manufacturers and retailers, which in turn can lower food costs for consumers. 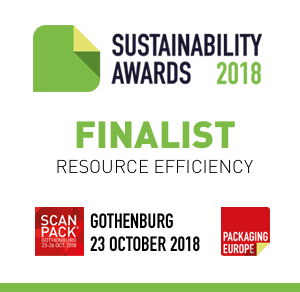 The finale of the Sustainability Awards 2018 takes place at the Scanpack expo in Gothenburg on 23 October.